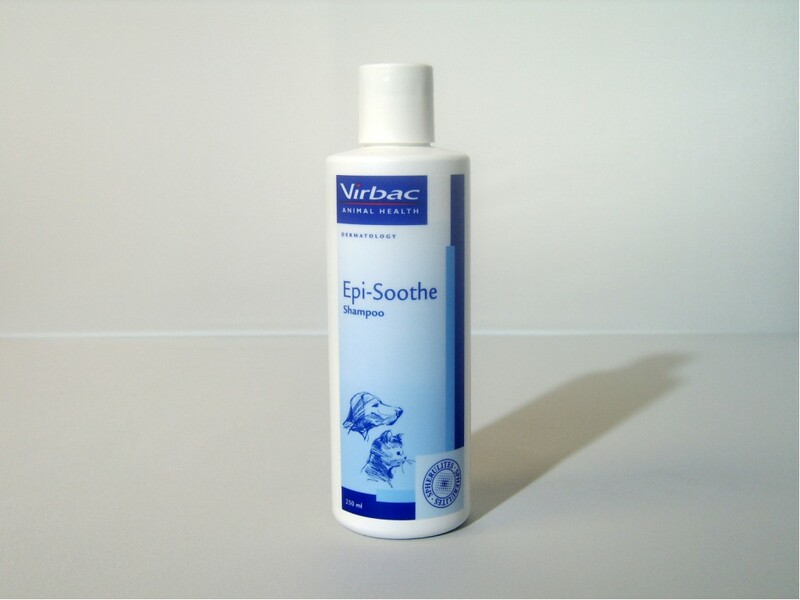 Epi-soothe is an emollient shampoo containing spherulites. These slow the release of the active ingredients so conditioning of the skin continues, even after the shampoo has been rinsed off. Once shampoo has been applied, massage in & leave for 5-10 minutes before thoroughly rinsing.